With this item you will earn 15 Points in Homespun Rewards! 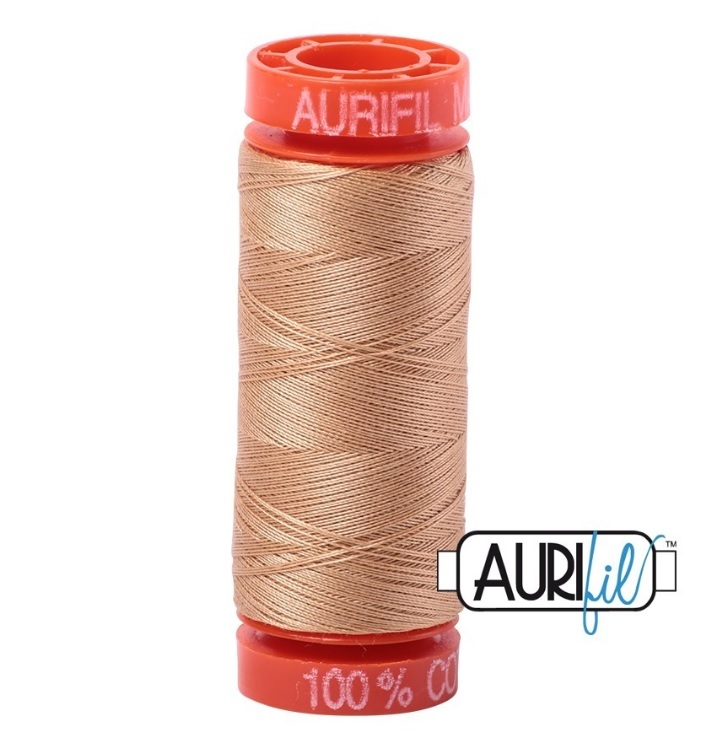 Aurifil 50 wt thread is the most popular thread for quilters around the world. Spun from 100% Cotton Mako, the thread and can be used for just about all your crafting needs, to include: machine & hand piecing quilts, machine & hand applique, need turn applique & fine needlework, as well as foundation paper-piecing.